MGR Reporting has provided court reporting services for organizations involved in some of the area’s most prominent initiatives. Here’s a look at just a few of the many public hearings and other official meetings covered by our firm, which underscore the professional, high-quality services we provide to all our clients. A joint initiative by the Port Authority of New York and New Jersey (PANYNJ) and the Federal Highway Administration (FHWA), the Cross Harbor Freight Program evaluates alternatives designed to improve the movement of freight across the New York Harbor between the east-of-Hudson and west-of-Hudson regions. As part of its mandated public outreach program, the PANYNJ and FHWA held a series of public hearings to solicit feedback from the community on the CHFP Tier 1 Draft Environmental Impact Statement (DEIS). The program team turned to MGR Reporting and its expert team to record all the public hearings for this high-profile program, which were held in early 2015 at various locations in New York and New Jersey and attended by public officials, representatives of community, environmental and labor groups, and private citizens. 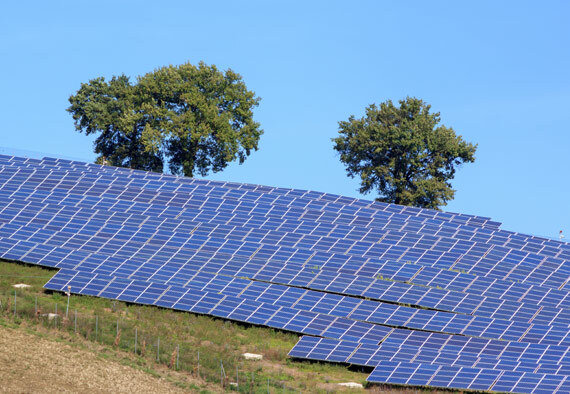 MGR Reporting’s highly experienced team covered a well-attended public hearing in front of the Brookhaven, NY, municipal planning board on the proposal to establish another solar energy farm in this Long Island, NY, community. MGR Reporting covered the first public meetings for NEC Future, a comprehensive planning effort launched by the Federal Railroad Administration (FRA) to consider the role of rail passenger services in the Northeast Corridor. MGR Reporting provided stenographic and real-time reporting for a series of Public Scoping Meetings in nine locations from Boston to Washington, DC. MGR Reporting took testimony at the “Raising of the Bridge” public hearings for the Port of Authority of New York and New Jersey’s Bayonne Bridge Navigational Clearance Program. The high-profile project would raise the bridge’s highly travelled roadway approximately 64 feet to 215 feet to allow passage of the large container vessels that are expected to reach the East Coast of the U.S. after the anticipated opening of an enlarged Panama Canal. 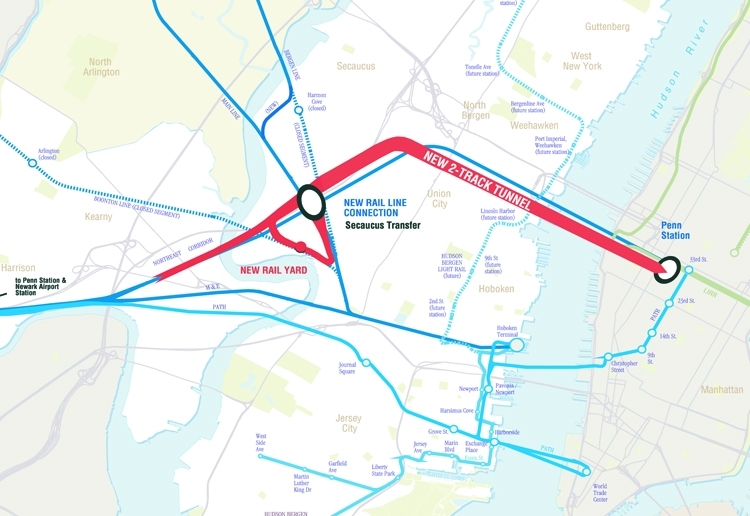 A series of public hearings on the Access to the Region’s Core Project (also known as the Trans-Hudson Express Tunnel project) were covered for NJ Transit by MGR Reporting. Our firm provided comprehensive reporting services (including realtime reporting,) for public meetings throughout the state on this important initiative, which addressed how an express tunnel through the Hudson River might improve interstate transportation between New York and New Jersey.